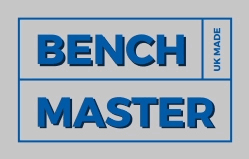 The automotive industry was the first industry that BenchMaster worked with back in 1977. 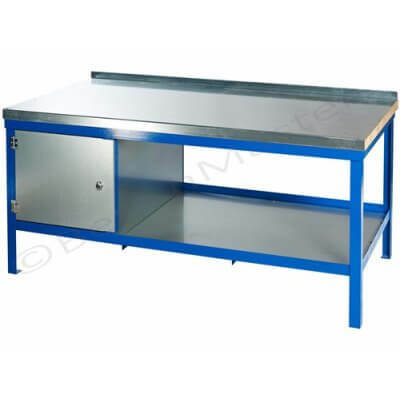 Over the past 40 years, many garage owners, repair outlets and dealerships from around the UK have purchased fully-welded and ready-to-use workbenches and trolleys. 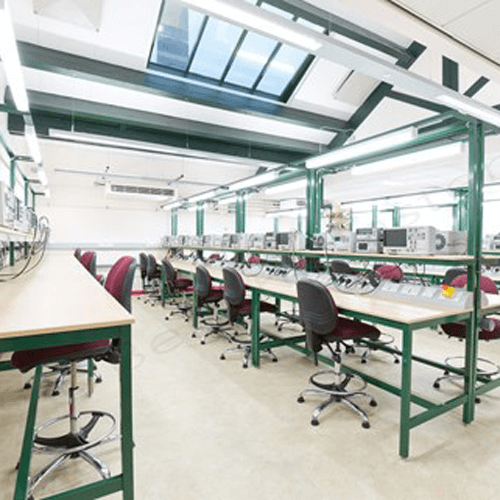 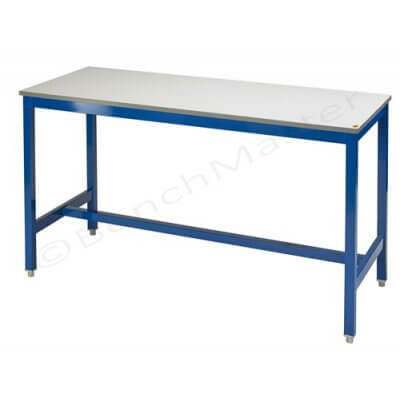 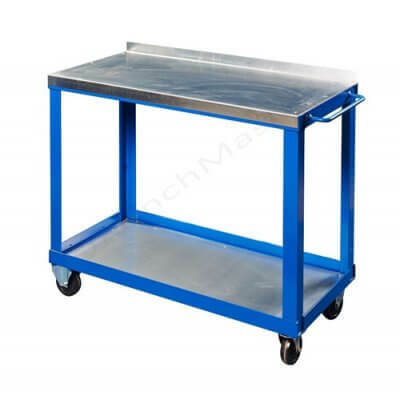 If you are looking for a refit or moving premises and require a workbench or trolley, then BenchMaster are your answer. 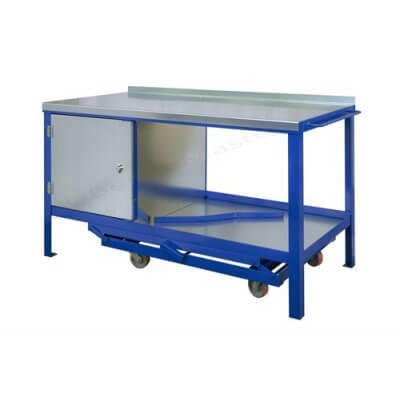 Please see the automotive workbenches and trolleys we have on offer. 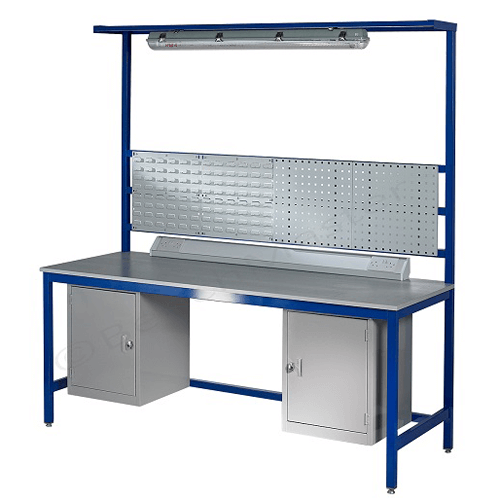 Great value garage workbenches available in a number of sizes and combinations. 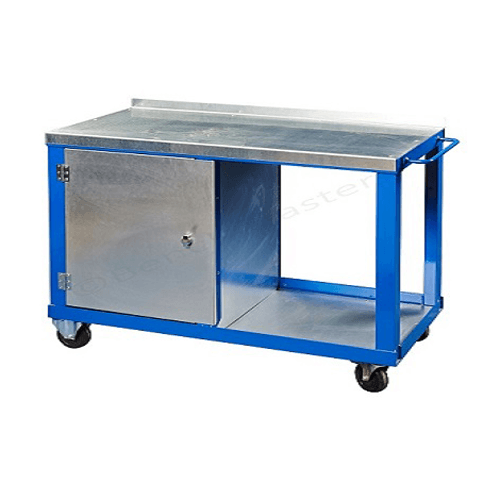 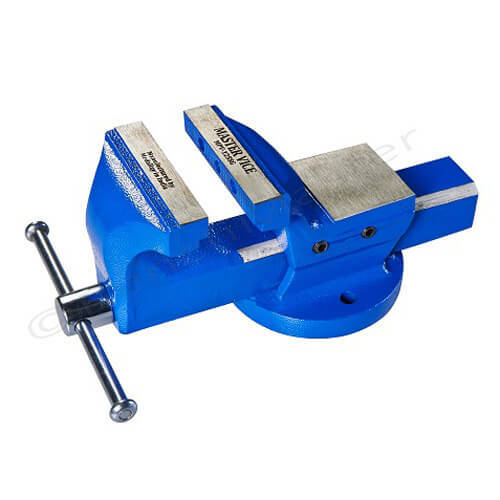 Perfect for those garages who require a base while on the move or something static that is solid and takes a lot of weight. 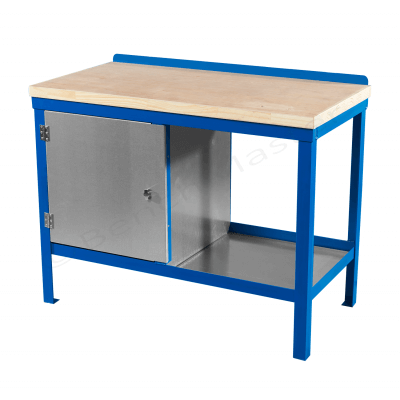 Large range of sizes and worktops to choose from.